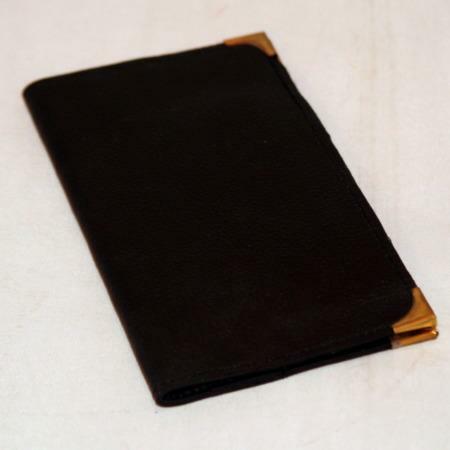 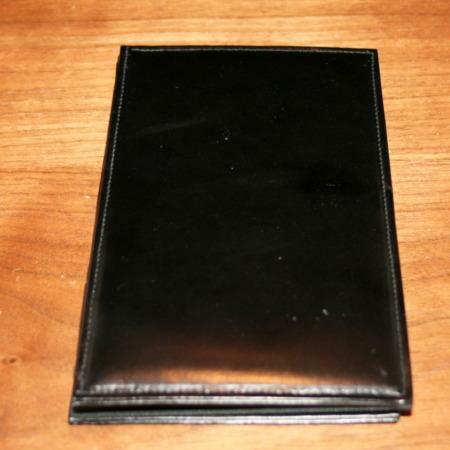 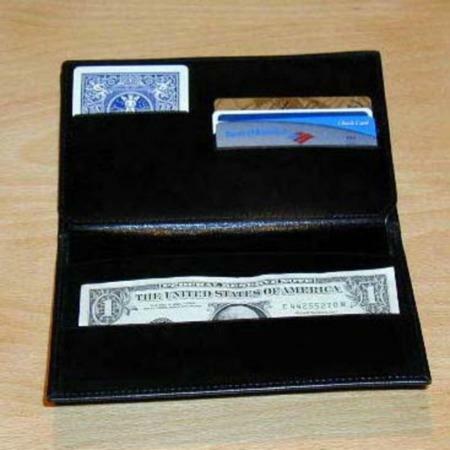 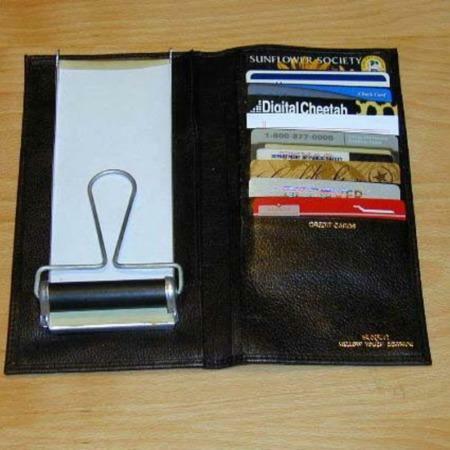 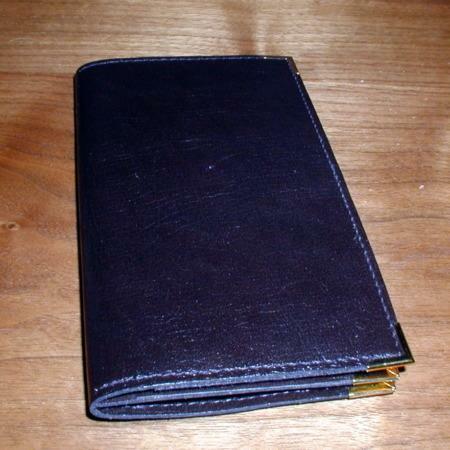 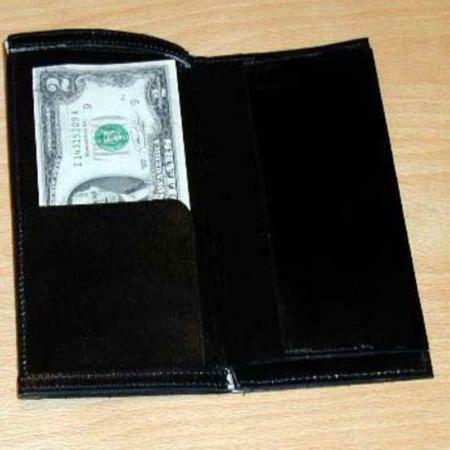 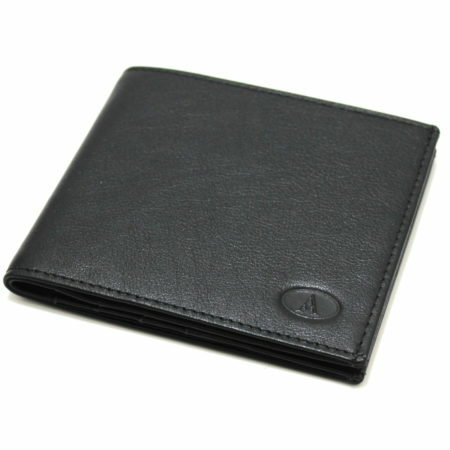 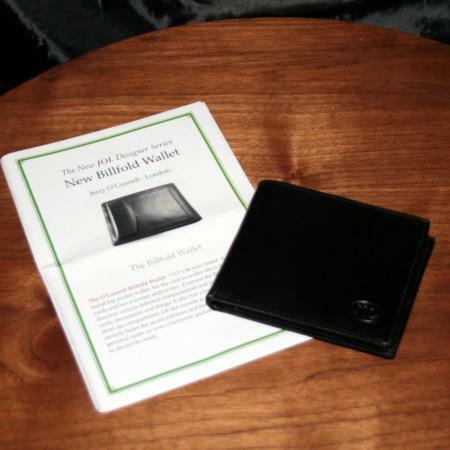 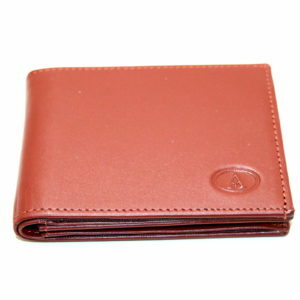 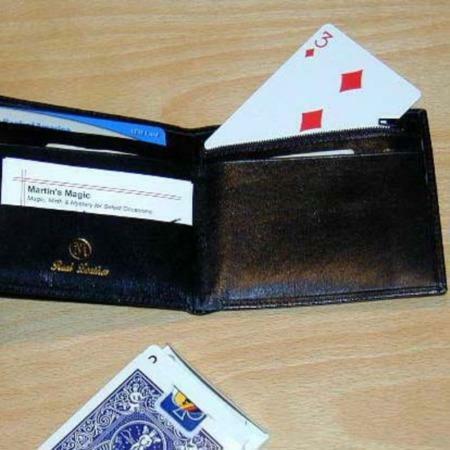 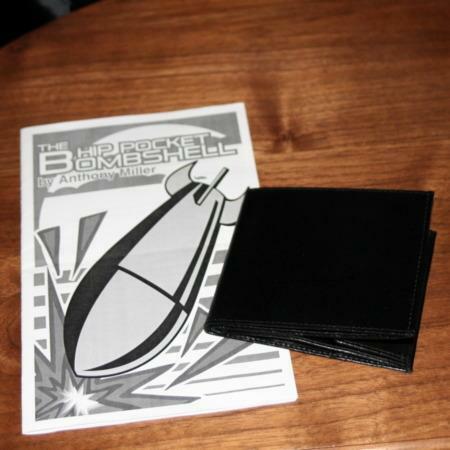 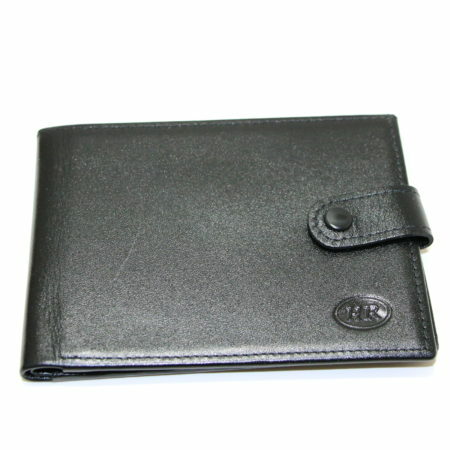 Buma Board Wallet by Viking Mfg. 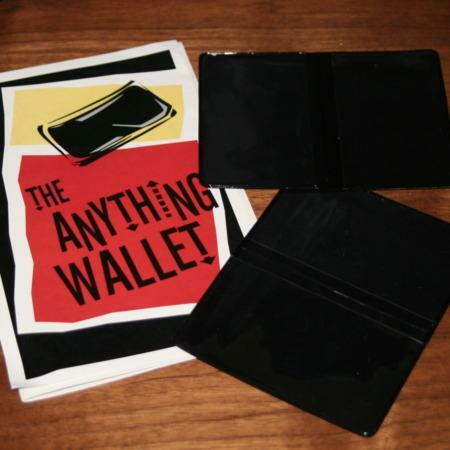 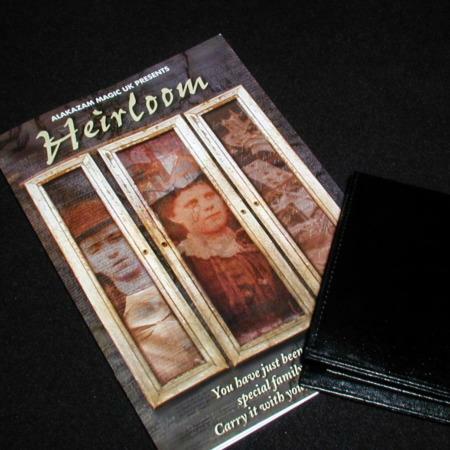 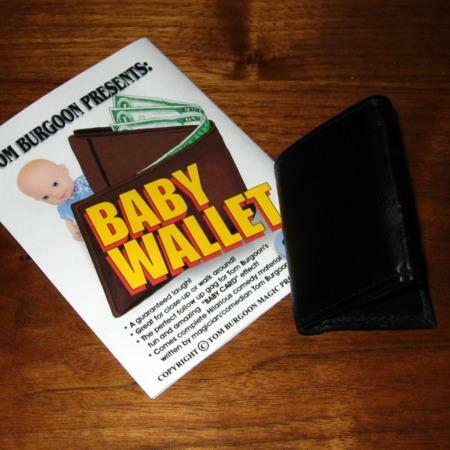 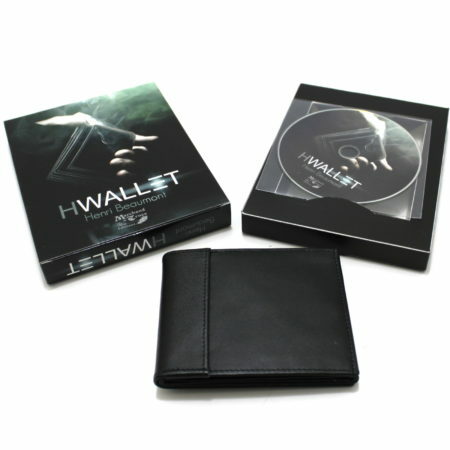 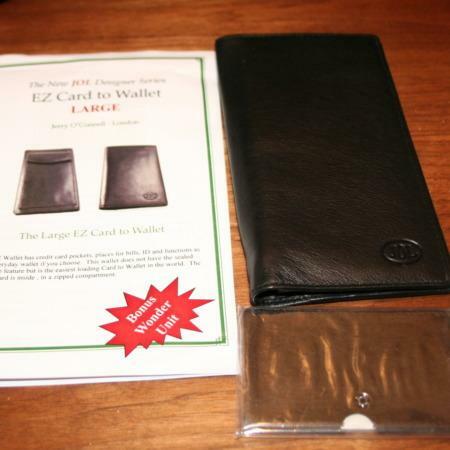 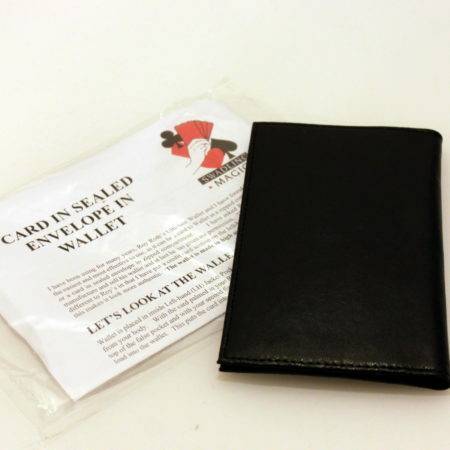 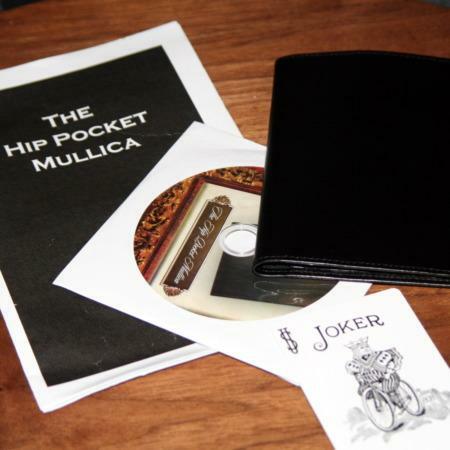 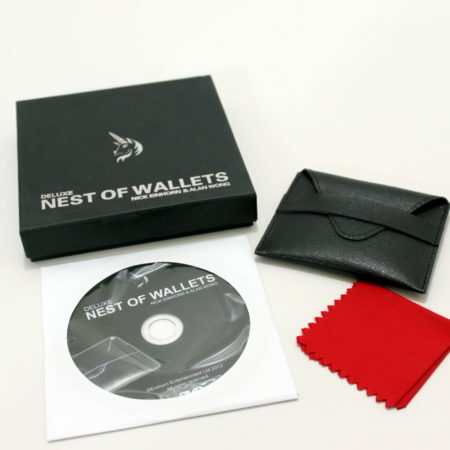 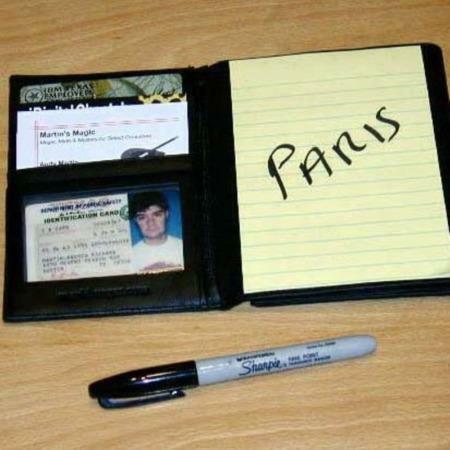 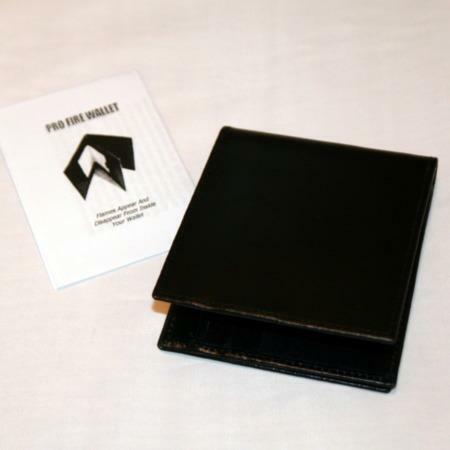 Card to Wallet by Viking Mfg. 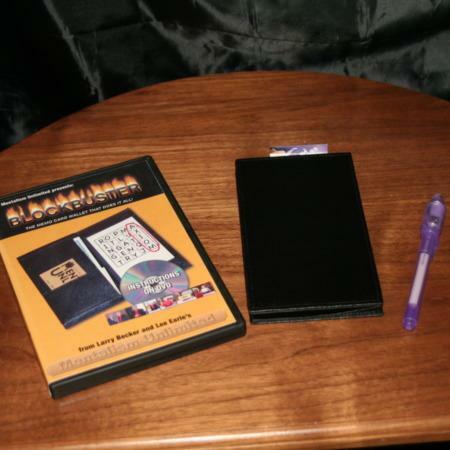 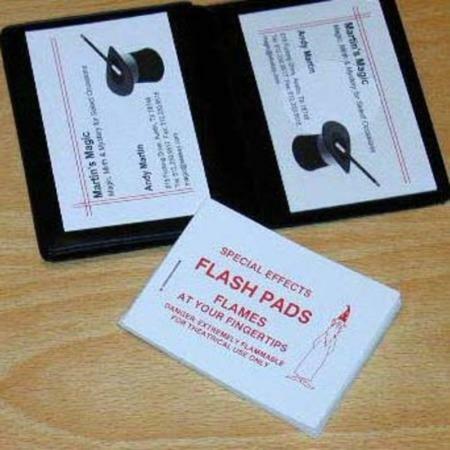 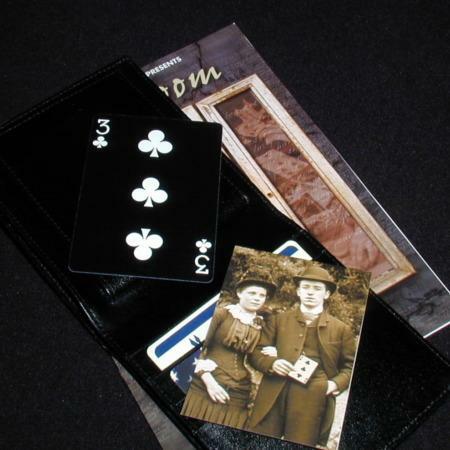 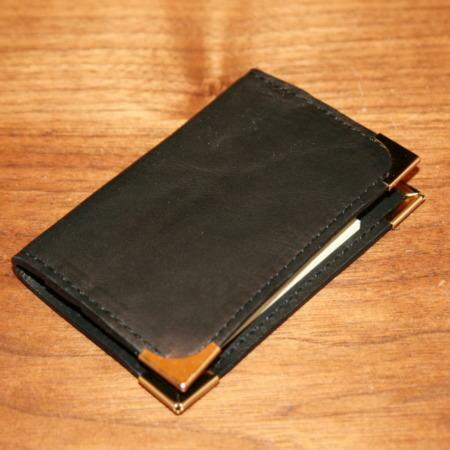 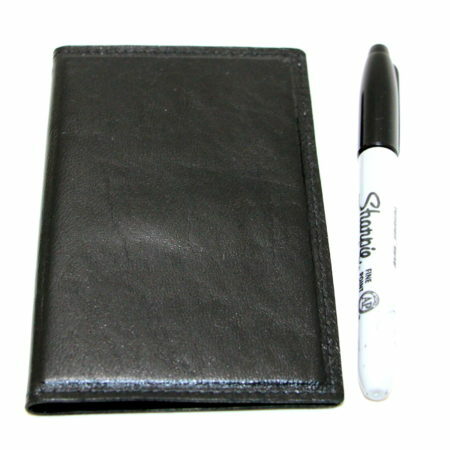 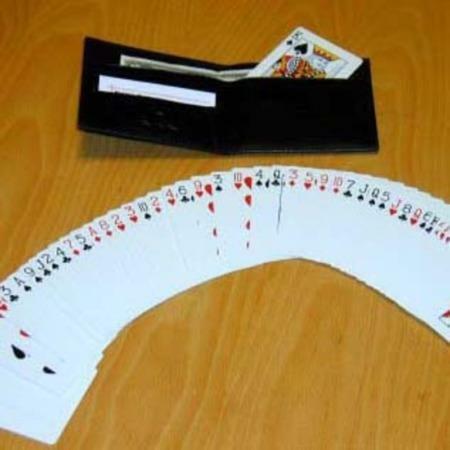 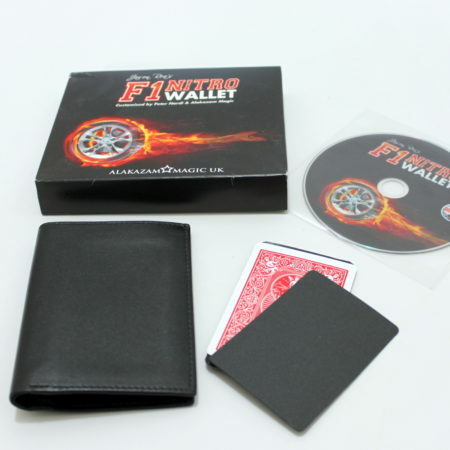 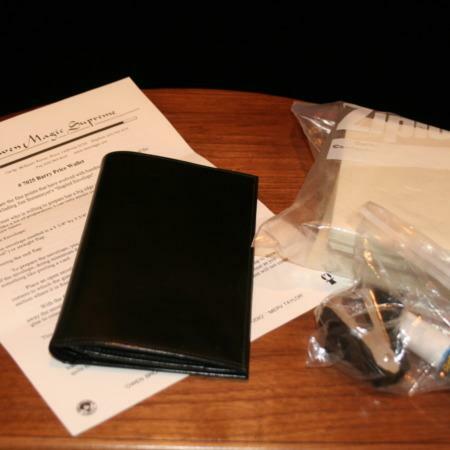 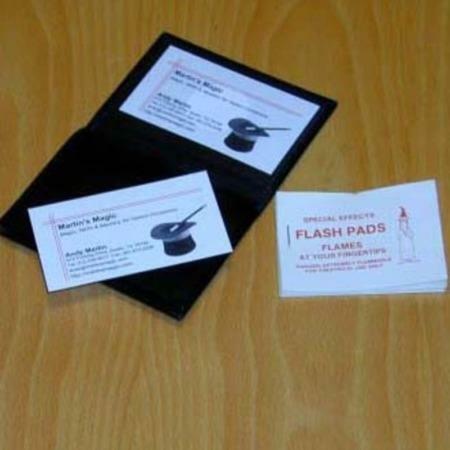 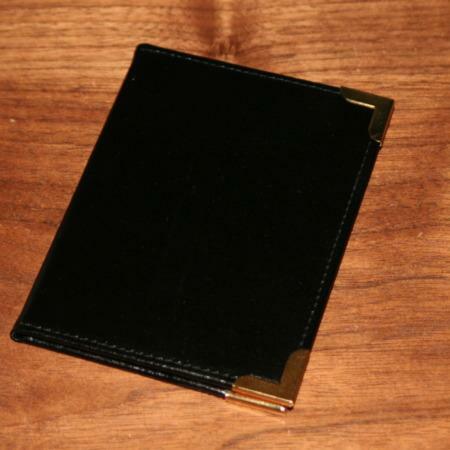 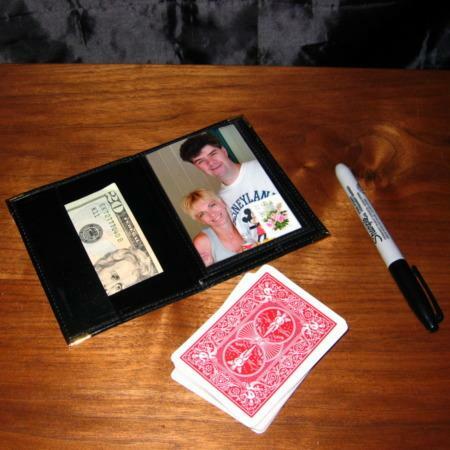 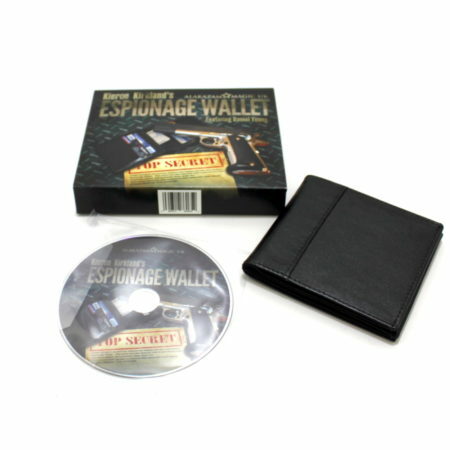 Flash Card Wallet by Viking Mfg.